Senior Congress leader P Chidambaram has been summoned on Weddnesday by the Enforcement Directorate (ED) for questioning in the INX Media case. 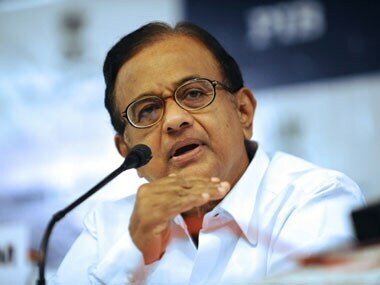 The Delhi High Court has extended interim protection to former Union minister P Chidambaram in the INX media case. He has reached the office of the ED, according to media reports. 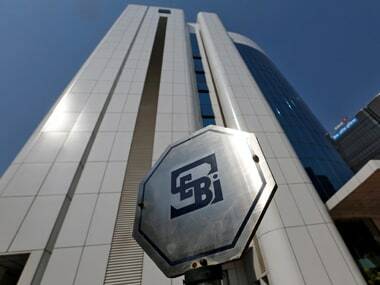 Chidambaram's alleged role has come under the scanner of investigating agencies in connection with the Foreign Investment Promotion Board (FIPB) clearance of Rs 305 crore given to INX media - a venture promoted by former media baron Peter Mukerjea and his wife Indrani. Earlier, the ED had attached Karti, Chidambaram's son's properties collectively valued at Rs 54 crore. 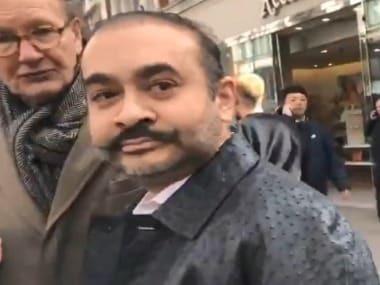 Besides his properties in India, properties in London, and Spain have been attached, too, media reports said. 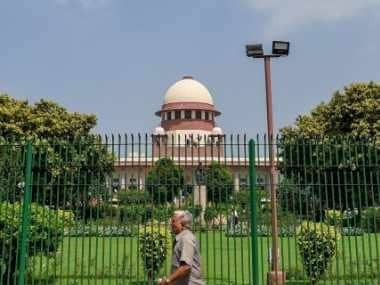 The central probe agency issued a provisional order under the Prevention of Money Laundering Act (PMLA) for attachment of Indian assets in Kodaikanal and Ooty in Tamil Nadu and a flat in Delhi's Jorbagh. Karti was arrested on 28 February by the CBI for allegedly taking money to facilitate the FIPB clearance to INX Media in 2007 when his father was the Union Finance Minister in the United Progressive Alliance (UPA) government. Later, Karti was granted bail. Both Karti and Chidambaram have denied all allegations made by CBI, as well as the Enforcement Directorate (ED). 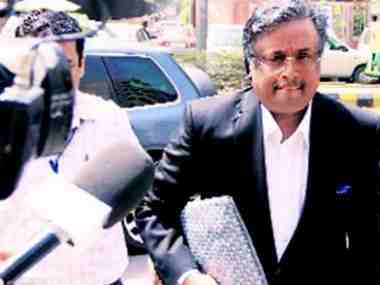 The CBI initially alleged that Karti received Rs 10 lakh as bribe for facilitating the FIPB clearance to INX Media. It later revised the figure to $1 million. The Enforcement Directorate (ED) had earlier attached assets worth Rs 54 crore of Karti Chidambaram in India, Spain and the UK in connection with a money laundering case related to INX Media, an action termed "bizarre and outlandish" by him.